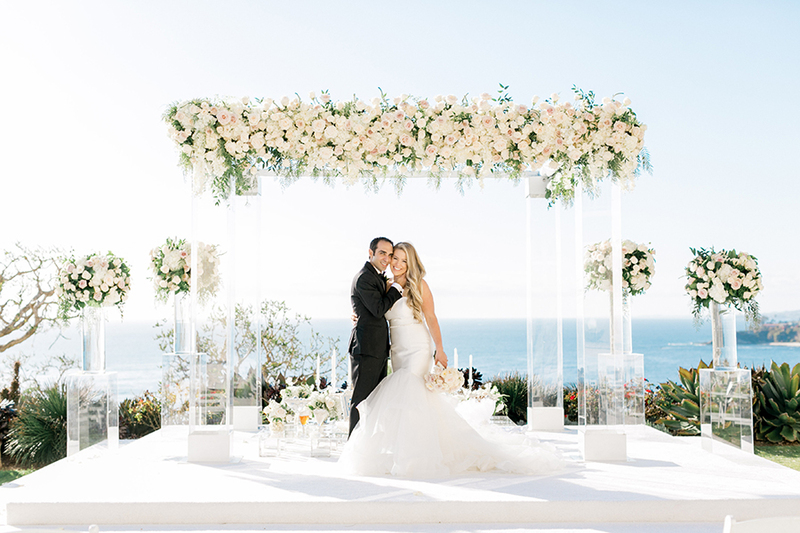 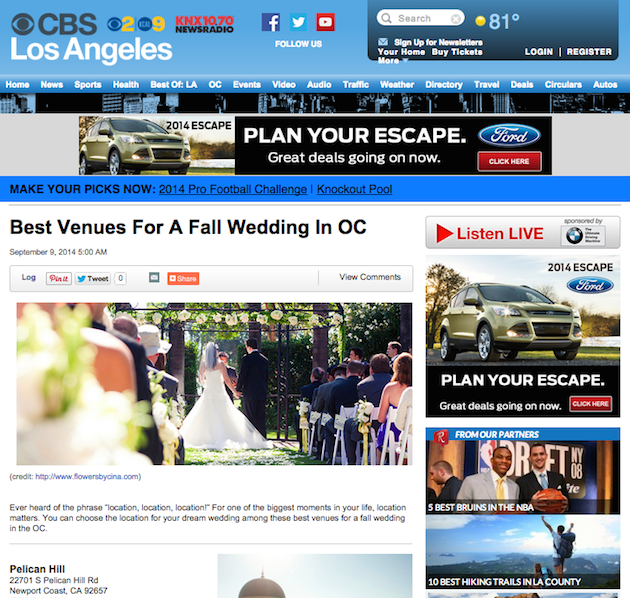 Flowers by Cina is a 2016 WeddingWire Couples’ Choice Awards winner for OC Florist! 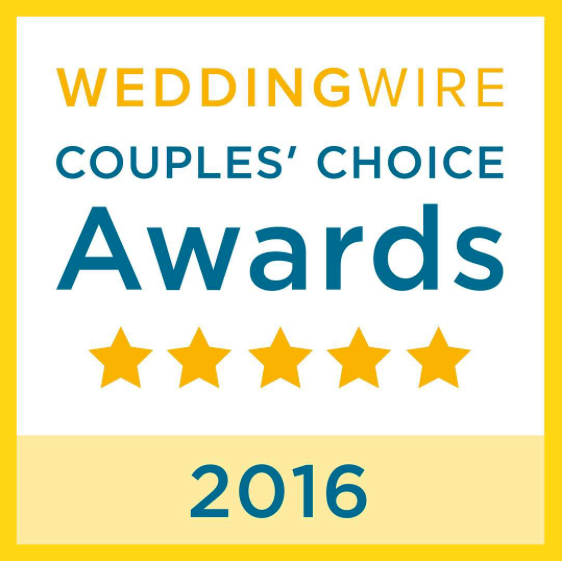 WeddingWire Couples’ Choice Awards recipients represent the top five percent of wedding professionals within the WeddingWire Network who demonstrate excellence in quality, service, responsiveness and professionalism. 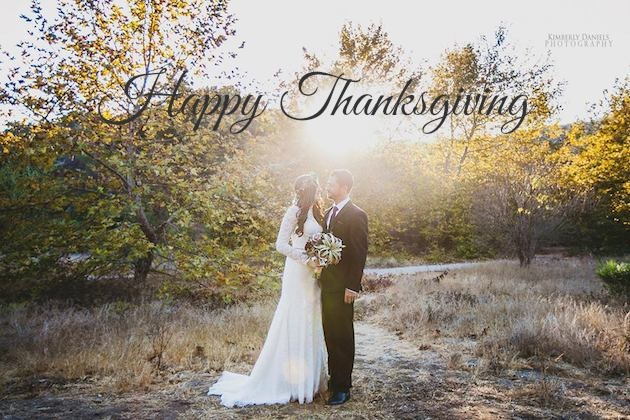 Flowers by Cina wishes everyone a very happy and fulfilled Thanksgiving holiday! 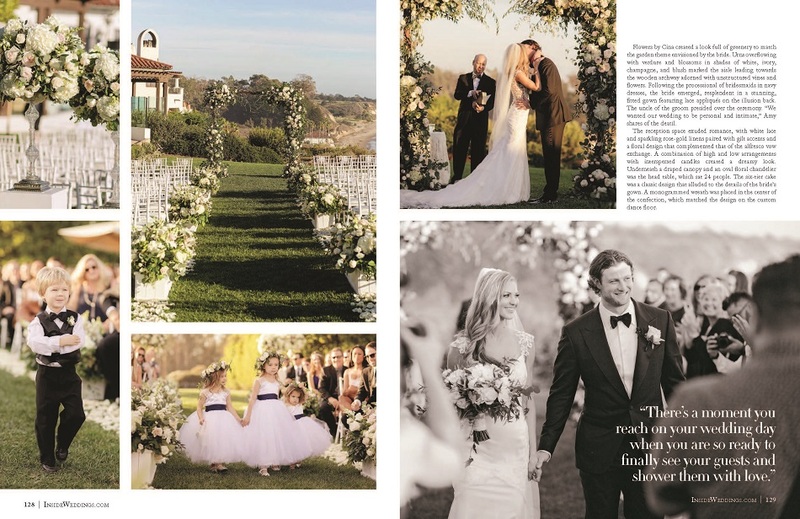 We are so thankful for our amazing clients and for getting to design such beautiful little masterpieces every day! 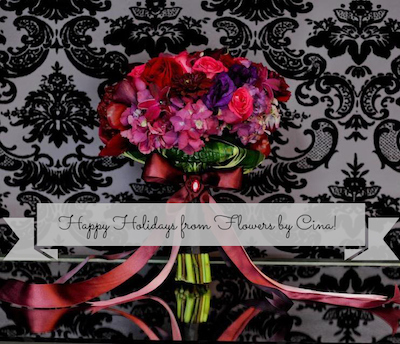 Flowers by Cina wishes you a wonderful holiday!